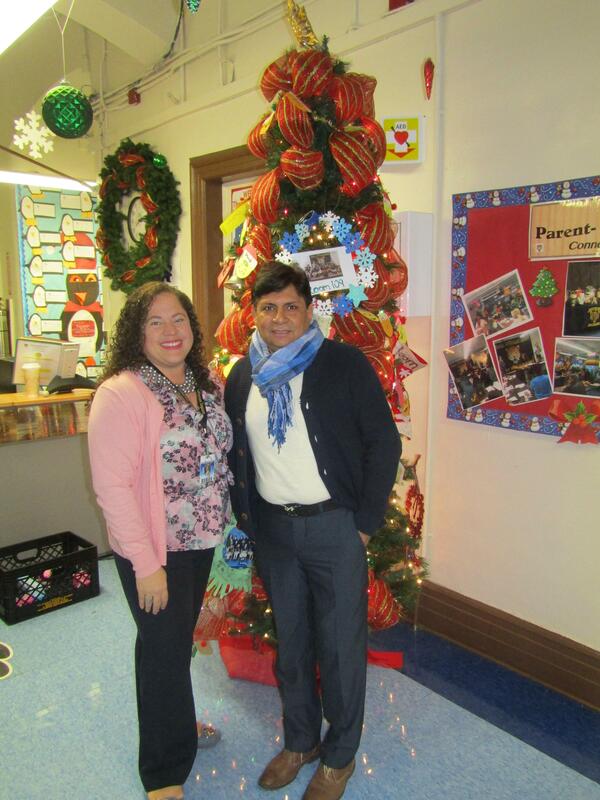 Congratulations to this years Governor's Educator of the Year 2018-2019 Solangie Ramirez and Educational Services Professional Jose Vaca. They are in good company with last years winners 2017-2018 Teacher of the year Isabel Castillo and Educational Services Professional Doris Chavez. Also in the picture Mary Michael, Chair of the School Improvement Panel.